When it comes to climate change, one thing is certain: our oceans are rising. And South Florida is expected to be among the first regions on Earth to experience the impact. In fact, some initial preparations are already underway. WLRN-Miami Herald News is launching more than a week of special multimedia coverage and programming on this important issue. 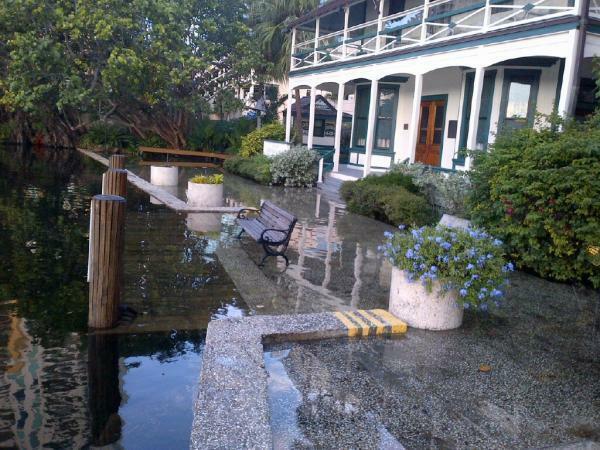 We're calling it “Elevation Zero: Sea-Level Rise In South Florida." You’ll learn when and how sea level rise will affect us and what is being done about it. The series will span the print (Miami Herald), radio (91.3 FM), television (Channel 17) and online (WLRN.org) platforms of WLRN-Miami Herald News. Kick-off is Thursday, Nov. 7, in conjunction with this year's Southeast Florida Regional Climate Leadership Summit at the Broward County Convention Center. WLRN-Miami Herald News is serving as the official media sponsor for the summit, producing a live town hall event the same day. The public is welcome to attend. For program details, click here. Ahead of the summit, WLRN.org will be unveiling a brand-new interactive tool on Wednesday, Nov. 6, in partnership with the research organization Climate Central. 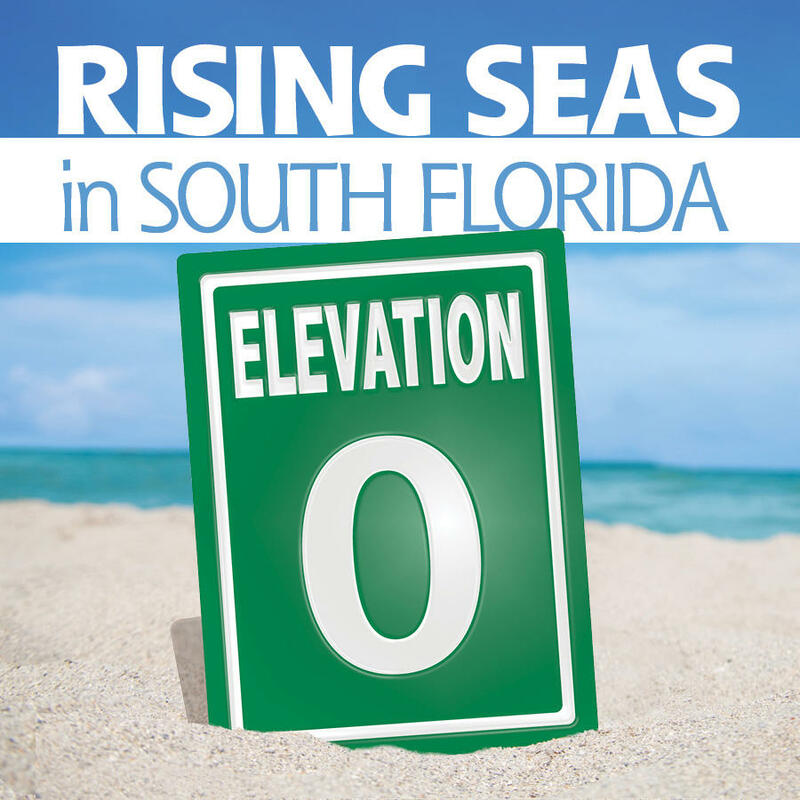 The Surging Seas Risk Finder tool for Florida planners and policy makers will show how sea-level rise and flooding impacts vulnerable property and populations around the state as well as 100 other social variables including hospitals, schools, churches, and power plants. Look for it right here on WLRN.org. We want your input and questions as well. Share your thoughts here or on our Facebook page. Below is a condensed schedule of the Elevation Zero series. Please follow along with us. WLRN anchor Tom Hudson hosts a coastal communities town hall, which includes a panel of U.S. congressional officials from Eastern coastal districts as they gather at The Broward Convention Center to discuss a response to the threat of rising seas. Guests include: Rep. Elijah Cummings (Maryland); Rep. Lois Frankel (Florida); Rep. Patrick Murphy (Florida); Florida State Rep. Bobby Powell; Broward County Mayor Kristin Jacobs; and Bob Perciasepe, deputy administrator with the U.S. Environmental Protection Agency. 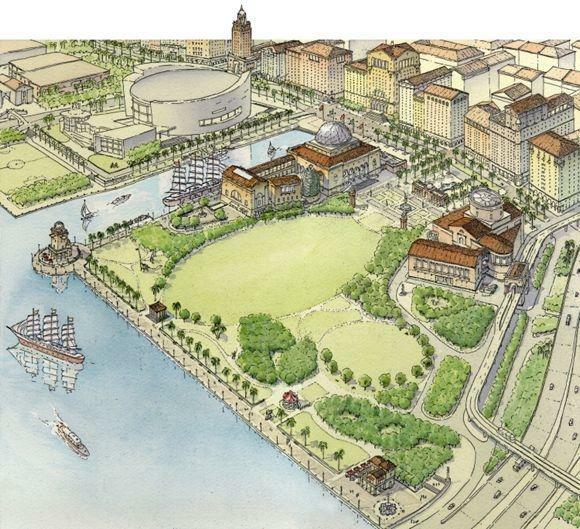 What is the potential impact on South Florida real estate, insurance and economic development? Is there a nascent industry of home-raisers? Will 30-year mortgages become a thing of the past? A special Elevation Zero episode of WLRN's Sunshine Economy on 91.3 FM at noon. Guests include: Bryon Ehrhart, chairman of Aon Benfield, a global reinsurance broker; and Caroline Lewis, director, The CLEO Institute. 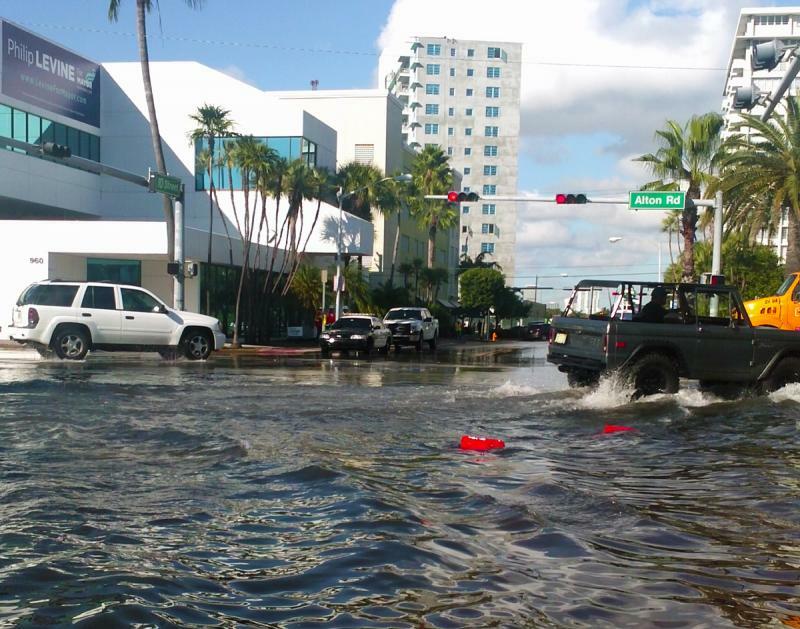 While all coastal cities face real trouble, Miami is said to be the most vulnerable. 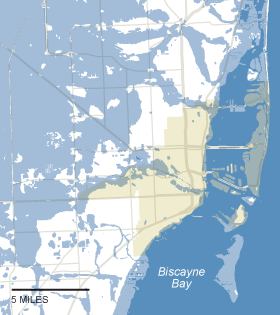 Parts of Miami faces being permanently flooded in as few as 15 years from now. 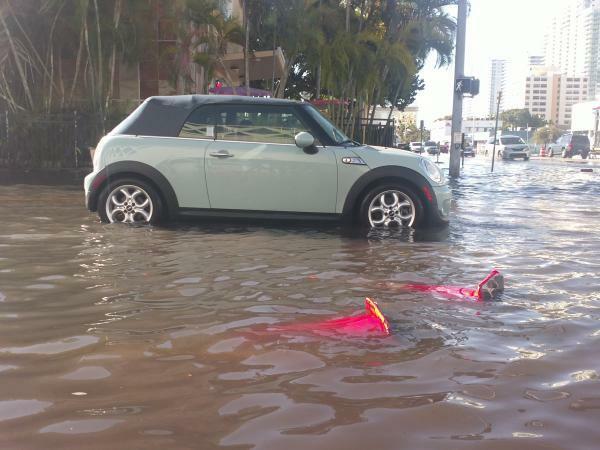 We will tell this story through the lives of two women deeply involved with questions of how and when sea-level rise will begin to engulf Miami — a process already underway. 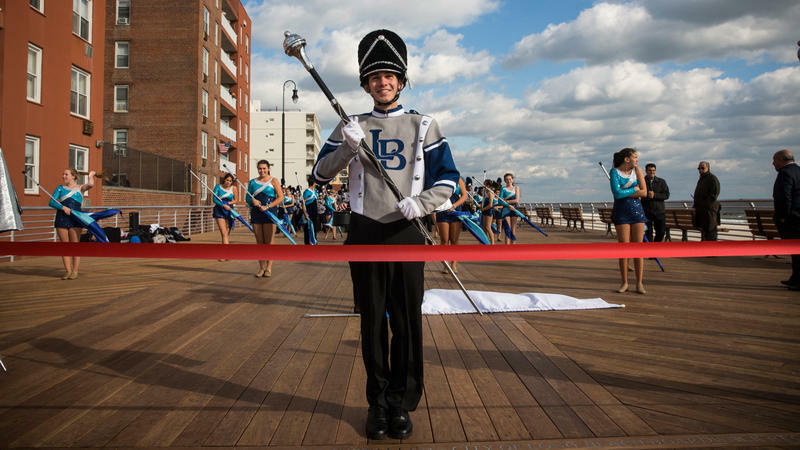 Join host Alex Chadwick at noon for BURN -- Rising Seas on WLRN 91.3 FM. Couldn't make it to our town hall? You can catch it on WLRN 91.3 FM at noon. Tune in at noon for Elevation Zero: A WLRN-Miami Herald News radio special that will assemble an hour's worth of stories airing throughout our series. 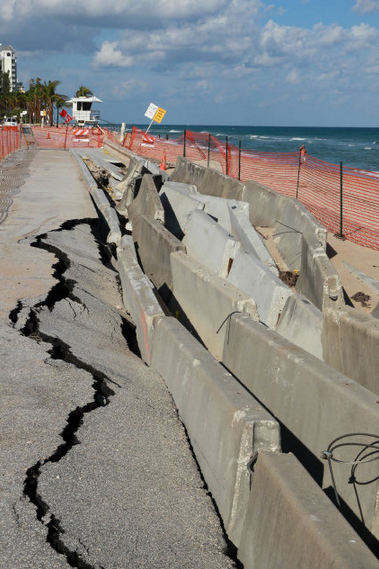 Our reporters look at the evidence and response to sea level rise in South Florida. 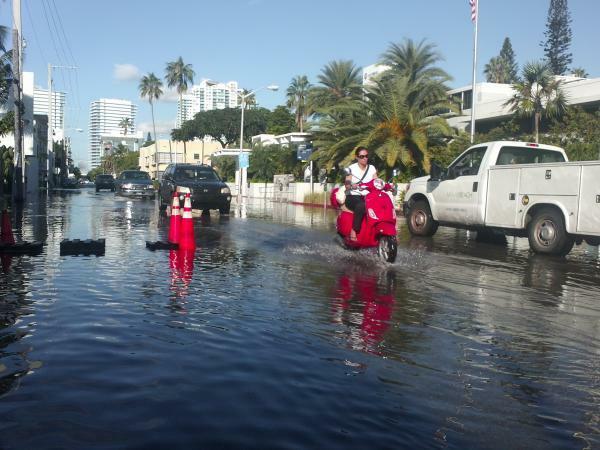 Stories range from Palm Beach County to the Everglades: elevating a new firehouse in Key West and planning a new sewer system in Miami-Dade, as well as teaching climate change to the next generation of South Floridians. 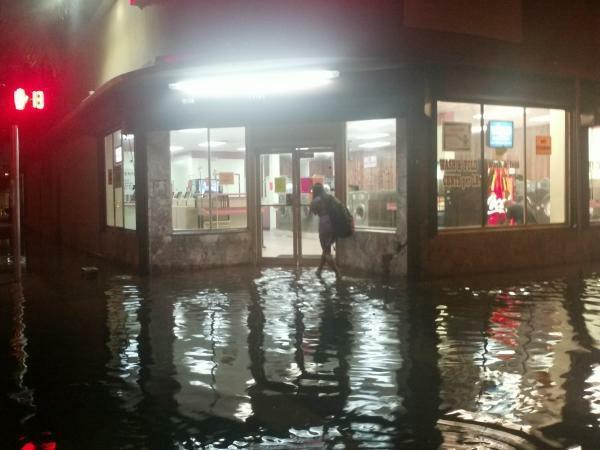 A special edition of The Florida Roundup, a weekly panel of journalists, hosted by WLRN anchor Tom Hudson wrapping up the week's sea-level rise lessons and prospects for the future. Tune into WLRN 91.3 FM at noon. Finally, we will be publishing more than a dozen online stories between Nov. 7-15 at WLRN.org and sharing them with you via our social media platforms, including Facebook and Twitter. 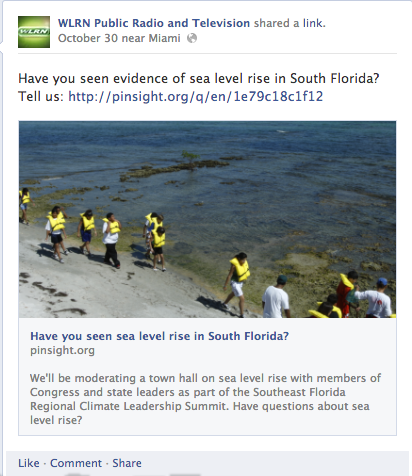 We want to share your questions and experiences about sea-level rise in South Florida. 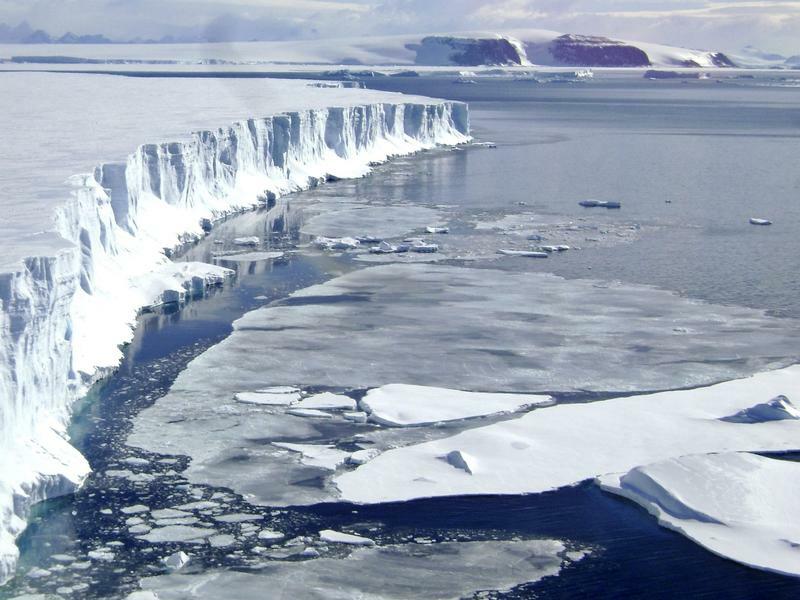 Have you seen evidence of sea-level rise? Tell us. Be a part of this special by sending your concerns and insights on Twitter using #ElevationZero or leave us a message at 305-330-9576. Your thoughts may be heard on 91.3 FM. South Florida is already considered by many to be a global destination for culture but a local group of leaders from technology, arts, design and music want to ensure it’s a destination for creative entrepreneurship as well. 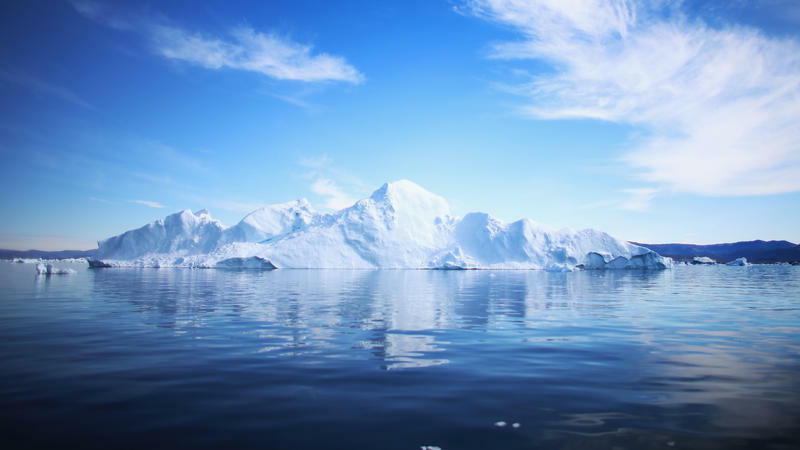 Global sea level has been rising as a result of global warming, but in 2010 and 2011, sea level actually fell by about a quarter of an inch. 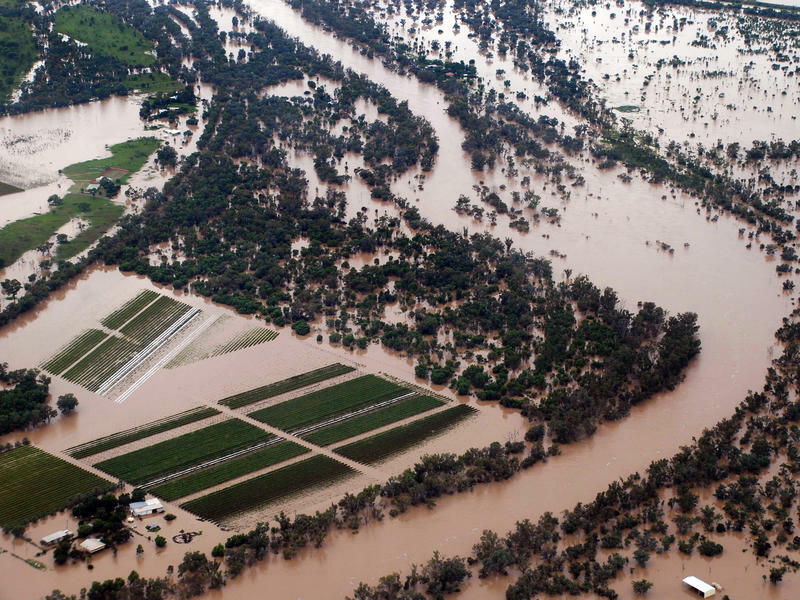 Scientists now say they know why: It has to do with extreme weather in Australia. The sea level drop coincided with some of the worst flooding in that continent's history. Dozens of people died and torrents washed away houses and cars, forcing thousands from their homes.